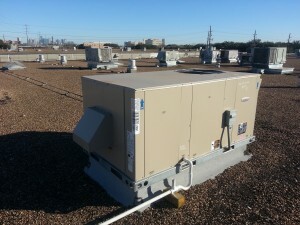 Most commercial buildings throughout Houston have HVAC equipment on the roof. 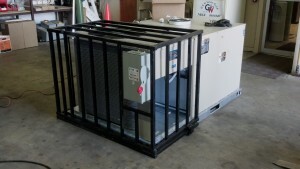 This “out of sight, out of mind” HVAC equipment is easy to ignore – unless you are the building or property manager responsible for managing the costs of operating the property. 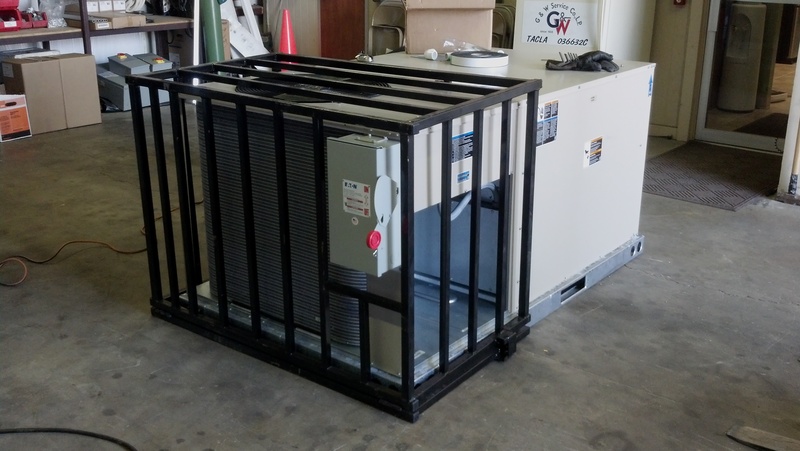 With the help of G & W Services and our commercial AC repair specialists, we can ensure that these rooftop units are properly installed, maintained and repaired in order to improve commercial operations. In the last 55 years that we have been Houston’s commercial ac repair specialists, we have seen commercial units progress from primitive to intelligent; some rooftop units are capable of monitoring their own commercial ac repair problems! 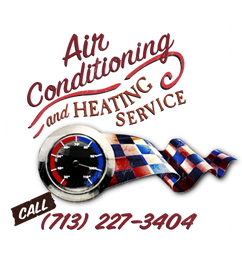 These newer HVAC systems have a great advantage in both energy savings and on-board intelligence, but it also means that a highly trained repair specialist familiar with the latest advances in commercial AC repair procedures should be hired for the job. If you are a building or property manager, or person interested in attempting to reduce your costs and carbon footprint, make sure that the right HVAC contractors are hired for your commercial ac repairs on your rooftop units.